Patching giveaway!! Eye patches, books, and a patching bear! Updated: Thank you everyone who entered! Congratulations to Sheri and Fran, whose names were chosen as winners. Patching is never much fun, but sometimes a little bit can go a long way to making it a bit better. We have a great giveaway with items from Kids’ Bright Eyes and Patch Land Adventures to help with patching time! The two winners will receive a beautiful patch from Kids Bright Eyes, a Patch Land Adventure book by Carmen Swick and a sweet stuffed bear wearing an eye patch. Kids Bright Eyes has a great selection of hand-made eye patches that go over glasses. They come in fun, bright colors with very charming, very cute decorations. The company is a husband and wife team that formed when their daughter was born with PHPV, causing loss of vision in one eye. She has worn glasses since 2 months old and will for the rest of her life in order to protect her good eye. They have been inspired by their experiences to offer fun patches and frames at affordable prices. We offer a variety of designs and colors to help kids feel confident and proud. Carmen Swick’s son, Preston, has amblyopia. She has written a series of books, called Patch Land Adventures, about his adventures with his dog Beau. The books are fun and imaginative, while also providing relatable characters who don’t like wearing a patch, but understand why it’s important. The books have been recognized with awards such as a 2012 Seal of excellence award for book 1 and a 2013 book of the year award (Kids-Health Challenges category) for book 2. The winners will receive their choice of Book 1: Fishing with Grandpa, or Book 2: Camping at Mimi’s Ranch! Patching is always easier when there’s someone else doing it along with you! 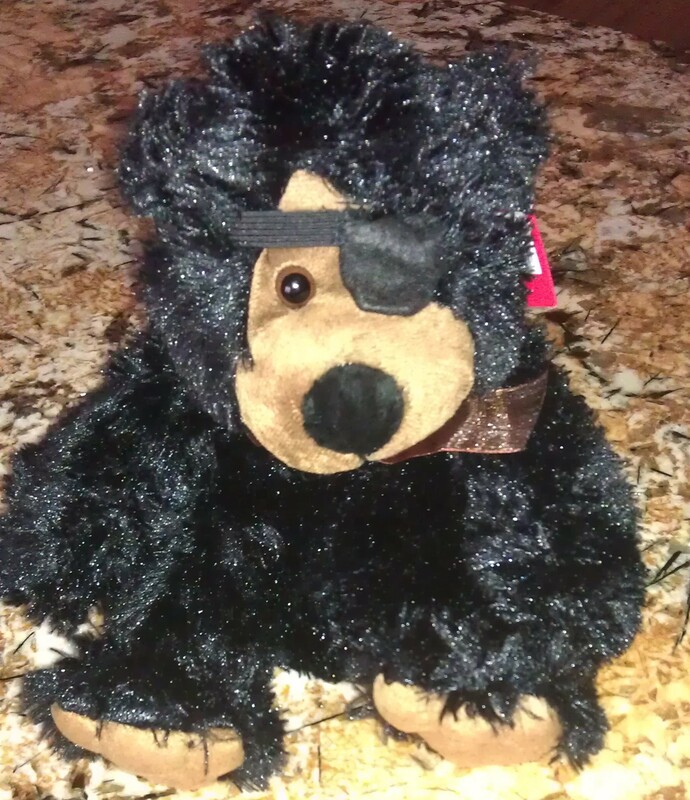 “Beary the Black Bear” is a 12″ plush bear that comes with your choice of a black or pink eye patch. The bear is a character in the Patch Land Adventures books, and will keep your child company while they’re patching. Two winners will be chosen at random on Monday, November 25 at 9:00 pm. Each winner will receive a Kids Bright Eyes eye patch of their choice, a Patch Land Adventures book of their choice, and a plush bear! Simply leave a comment here saying “enter me” (and you can add anything else to the comment as well). That will get you one entry into the giveaway. Send a photo of your child wearing an eye patch to be added to our patching gallery (email to ann@shinypebble.com). Take a look at the Glasses! 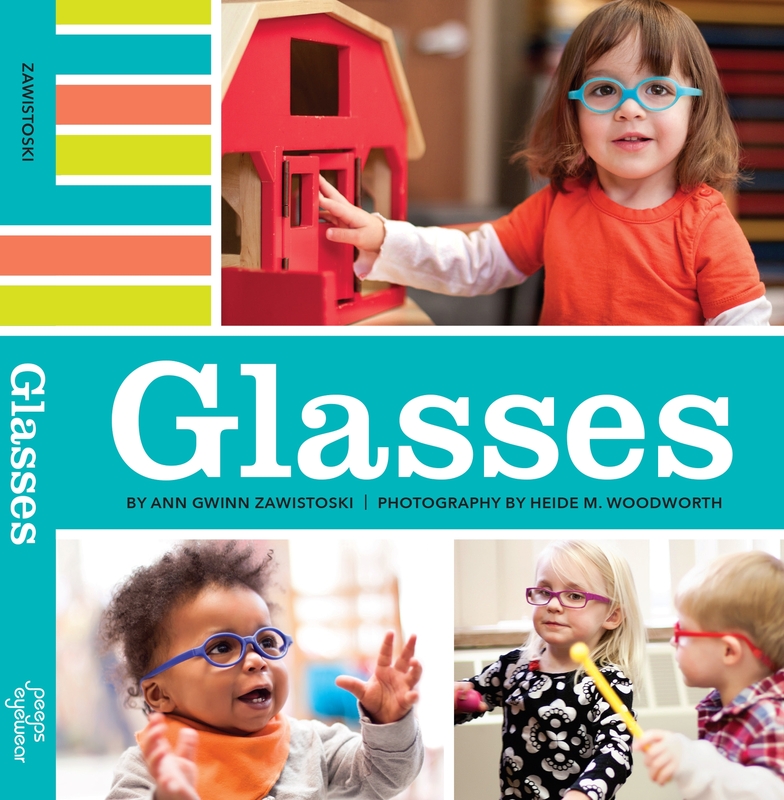 A board book for young ones in glasses Kickstarter and share the campaign – it can be through Twitter, Facebook, Google+, on your blog, or by talking with your child’s eye care provider or glasses shop, or some other way of getting the word out. I’d love it if you backed, too, but you don’t need to be a backer to get the extra entry. enter me. my 3 year old just loves books featuring kids with patches and glasses! Me again…I completed the 4 additional steps to get 4 more entries. Thank you!! Enter me. Please! I also liked the two FB pages and will be emailing a picture once I get to my computer. Thank you! Please enter me! My two year old just got her patch and glasses recently and isnt too fond of them. That bear is a good idea. Please enter me! My 2.5 year daughter has been patching for almost 6 months. She loves seeing pictures of other kids with patches. Also, I already like Kids Bright Eyes on Facebook. Please enter me! I “liked” Kids Bright Eyes and Patch Land Adventures on Facebook. 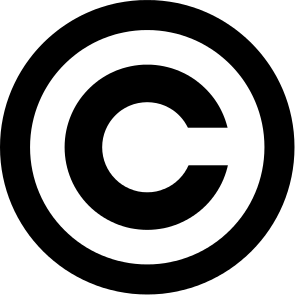 This has been a great resource for us…thank you! Enter me! Thank you for a great site! Oh, i also liked kids bright eyes and patch land adventures.